Although we sell trampolines using thick and sturdy framework, after a storm or years of intensive use, one of the components can get damaged. If the rest of the framework is still in good condition, you can replace one part of the steel framework of your trampoline. Therefore, you will avoid having to by a new trampoline. 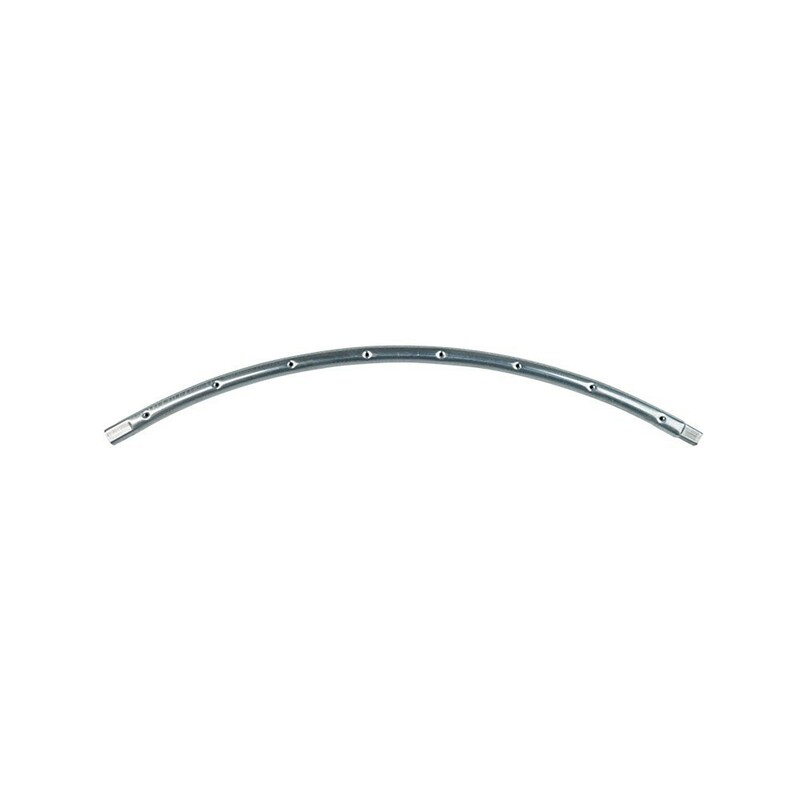 - This circular component for Oxygen 300 is rust-resistant as it has been hot dip galvanised. It can remain in the garden all year round. 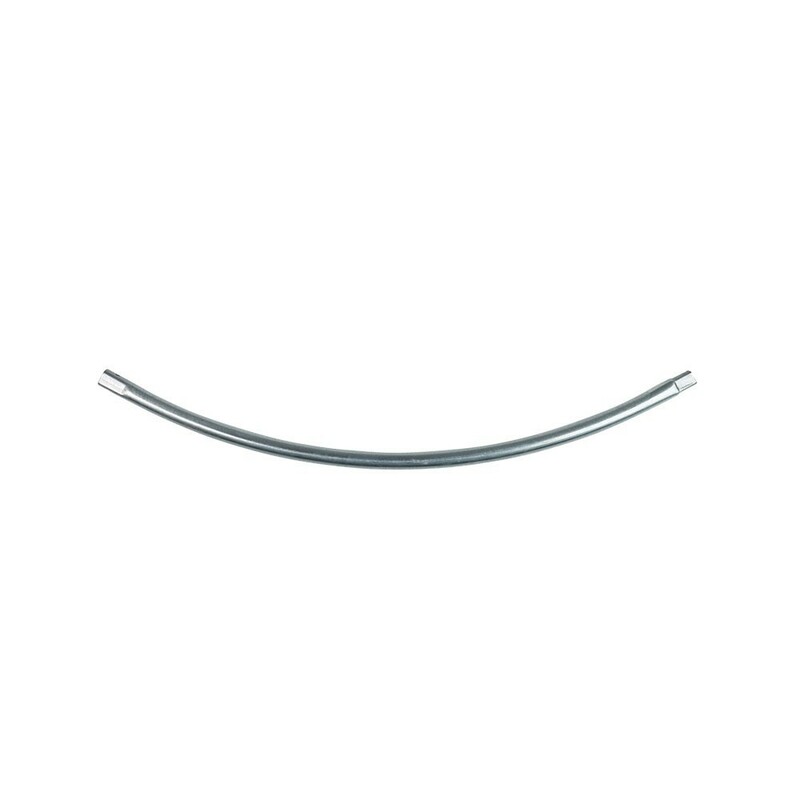 - It is 1.5 mm thick and the tubing has a diameter of 38 mm. In order to have a quality trampoline, it is essential that the tubing be thick in order to make it durable. - This component is only adapted to the Access 300, Oxygen 300, and Hip / Hop 300 children’s trampolines by France Trampoline. - This circular component has been designed to fit into other circular components and the feet of the trampoline thanks to T-junction components. These components have replaced any soldering on our trampolines. With this more solid component, your trampoline will be far more resistant and will durably remain your children’s favourite place to play. Warning, the springs and the T-junction components are sold separately.